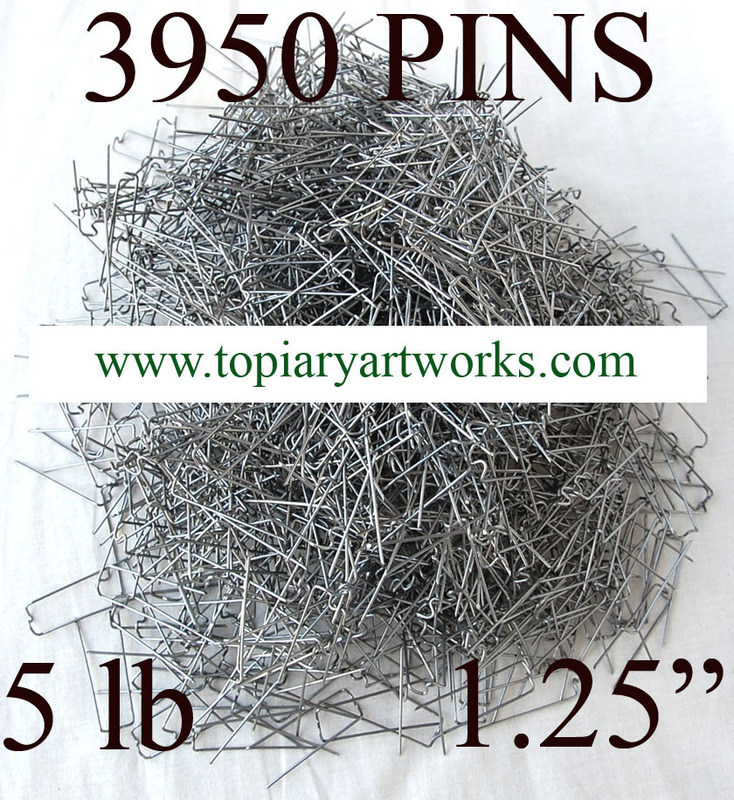 Home > PLANTS & TOPIARY SUPPLIES > Topiary pins - 5 lbs. box > Topiary pins - 1.25"
1.25" long leg topiary pins for small topiary, living wreaths and small vines. Will stay well in dry or moist surface.